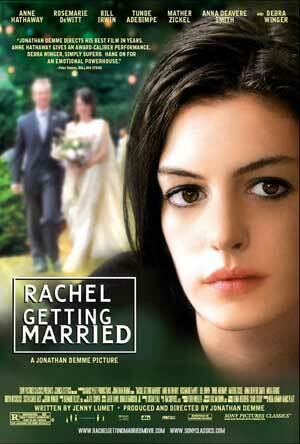 Posted on March 14, 2009, in Movies and tagged Academy Award, Acting, Addiction, Anne Hathaway, Family, Marriage, Movies, Rachel Getting Married, Reviews. Bookmark the permalink. Leave a comment.